Howdy WooSesh viewer! 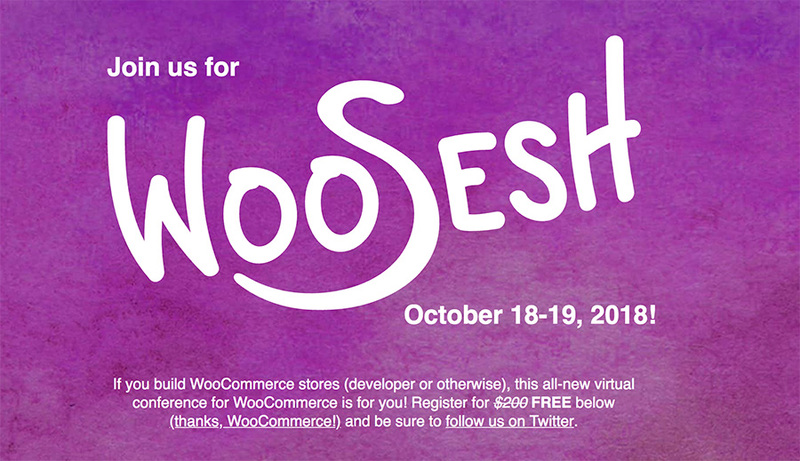 WooSesh is a free online conference for all things WooCommerce and I had the opportunity to present on how to improve WooCommerce Subscription Sites. Below is a link to the presentation slides and I’ve described my 10 suggested improvements. If you have any questions please don’t hesitate to get in touch! The example I gave was a site that sells coffee. They offer one time purchase products, but built a page that guides customers through choosing a subscription suits them. This was custom development, but is a great investment to help onboard new subscribers. Having recurring customers is better than constantly having to recruit new customers. when you list a product add a discount for signing up for a subscription. This can be done with custom development or with Prospress’ Subscribe all the things plugin. The default functionality of the WC Subscriptions plugin requires several clicks to get to details of a subscription. If your site focuses on subscriptions I suggest a redesign of the WooCommerce My Account page to focus on subscriptions. Giving existing customers the ability to add items to an existing subscription without having to go through checkout is a great way to increase revenue and provide value to customers. We sell a plugin named Toolbox for WooCommerce Subscriptions that adds an Add to Subscription box to produt pages. The Toolbox plugin we offer adds several actions to the subscription page including change quantities, change frequency, and change next ship date. Empowering your customers to edit their own subscriptions will result in happier customers. Sometimes subscription items get used up before the next subscription ships. This is why in the Toolbox we added a feature to let customers “Ship Now” to get more product and not impact the normal subscription. They can also ship now and re-calculate the subscription based on the set frequency from the current date. 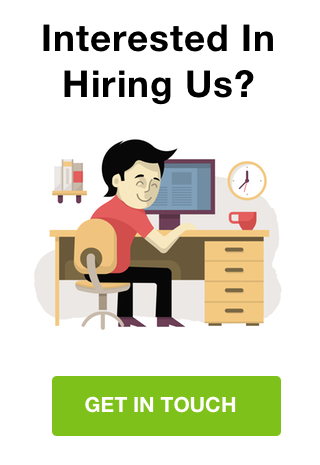 Adding a referral program lets happy customers recruit for your business. We’ve implemented AutomateWoo’s referral plugin for clients with great success. Normal subscription frequencies of day-month-year work well for most products, but some products need a very specific schedule. Over at Shop Plugins we have a new plugin in the works that will let store owners add a specific renewal schedule to subscription items: WooCommerce Subscription Schedule. A sample custom schedule is “renew on February 3rd, May 9th, and November 12th”. A great way to build trust with recurring customers is to email them before their renewals. WooCommerce sells Follow-Ups which has a feature to send a pre-renewal email a few days before the charge. Metorik is a reporting option for WooCommerce which also offers Metorik Engage which is automated emails for WooCommerce. The default functionality for ending a subscription is to hit the cancel button and be done. That’s a pretty sad ending to a relationship. Instead invest in some custom development to add a cancellation workflow to ask the customer why they are cancelling. If something is wrong, offer to fix it. If they need a break, offer to pause the subscription. If they just need to skip one shipment, offer a single skip. Retaining the subscriber in a paused state is much better than an outright cancel. I hope you found these tips helpful. If you have any questions please get in touch.